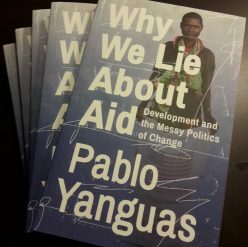 On 29 November I was honored to join a panel discussion organized by UCL’s Department of Political Science under the title “Can We Do Aid Better?” This was an all-star event, by far the most engaging, critical and provocative debate by insiders (take that term as you may) that I have participated in. Well attended, too, with plenty of great questions and audience engagement. Incoming ICAI Chief Commissioner Tamsyn Barton opened with the need for a better response to current political hostility to aid, and for a greater emphasis on learning. Dan Honig from SAIS summarized the themes of his fantastic book, and dared us to take that one step that could put us on the path to learning from failure and empowering field-level actors. David Hudson from DLP presented some key findings from the fascinating Aid Attitudes Tracker project, including the crucial insight that communication affects attitudes and therefore we may be shooting ourselves in the foot. And Mavis Owusu-Gyamfi from Power of Nutrition reminded us to take people seriously: both the poor who should be at the centre of foreign aid, and the sceptics whom we’ve patronized for far too long. 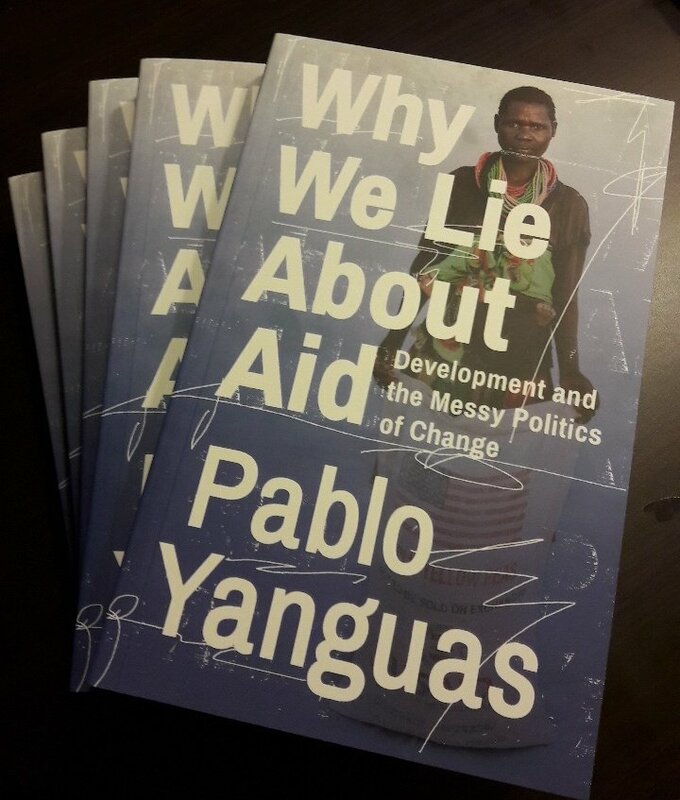 I was last to speak and, with little substantive to add, I decided to go for two provocative statements: (1) Aid does not really matter, what we need is more internationalism; (2) Aid really does matter, but the people in charge of it don’t get it.